Sydney, Australia — February 6, 2018 — Esker, a worldwide leader in document process automation solutions and pioneer in cloud computing, today announced it is working with ADEO Services, a holding company for ADEO, a leader in the do-it-yourself (DIY) market, to automate an annual volume of 25,000 supplier invoices in France. Seamlessly integrated with the company’s Oracle® ERP system, Esker’s cloud-based Accounts Payable solution has enabled ADEO Services to streamline its non-purchase order (non-PO) invoicing process. As the company grew, it became increasingly complex for ADEO to continue to manually process its non-PO invoices. ADEO Services, responsible for internal services at the company, decided an automation solution was necessary to facilitate the company’s accounts payable (AP) process. Prior to Esker, it often took several weeks and many different employees to manage the non-PO invoice process; this included, data entry, verification, booking and payment authorisation. The process resulted in lost invoices and late payments. By the end of the year, ADEO Services is hoping to permanently eliminate paper from its process and eventually integrate invoices from other companies within its group, bringing the total number of yearly invoices automated to 40,000. 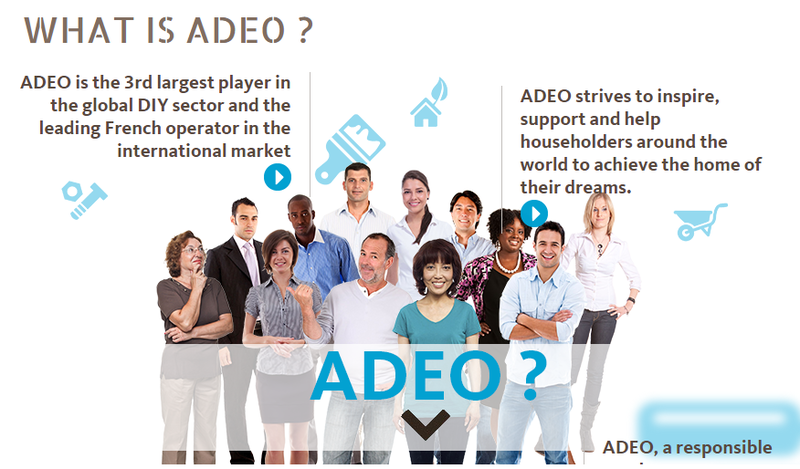 ADEO is the leading French player in the international DIY market and the third largest worldwide. ADEO’s network of stores and franchisees in the DIY, home improvement, decoration, tools and appliances sectors include: Leroy Merlin, Bricoman, Weldom, decoclico, delaMaison, Alice Délice, etc. Present in 12 countries, ADEO employs 100,000 people across its network of 14 chains, 34 autonomous companies, 485 franchise stores and 707 integrated stores. The company achieved 19.1 billion euros in sales revenue in 2016 and a growth rate of 8.5 percent. I must say well-explained blog. You explained the things in a very simple way. I agree that automation in AP can be a game changer for any country in the financial picture. Keep posting.